Lacquer: The Best Medicine! : Polished Perfect Multi-Prize Giveaway! 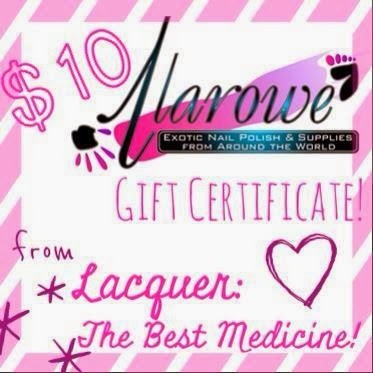 Another giveaway today, Lacquerbeanz! Head on over to Polished Perfect's Blog to enter!